The perfect instrument for creating serious prototypes. 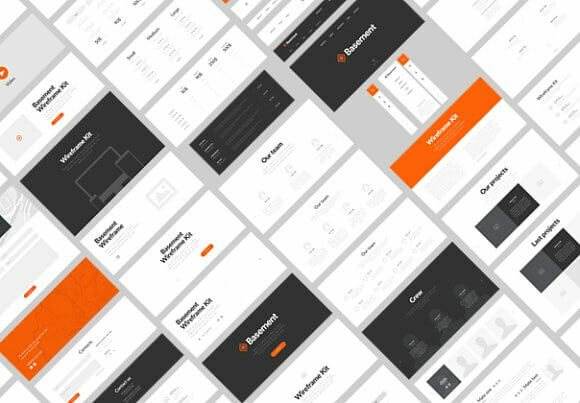 Basement Wireframe Kit consists of more than 200 ready-to-use elements that you can combine to get a perfect prototype. It is versatile while eliminating redundant features to help you save time and focus on your project.